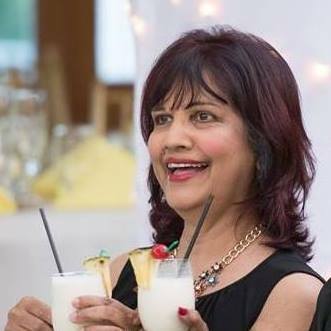 Trinidad based Author Brenda Mohammed, a multi-genre and award-winning author, has written nineteen books. Brenda, a former Bank Manager became a Writer in 2013. Her first book published was "I am Cancer Free. â€“ A Memoir." The book won an award in Readers Favorite International Book Awards 2018 in the category Health and Fitness. Another book Zeeka Chronicles: Revenge of Zeeka won an award in category young adult thriller in Readers Favorite International Awards 2018.